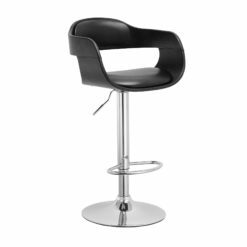 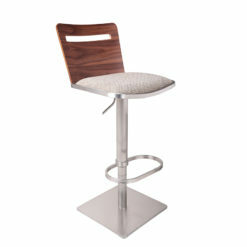 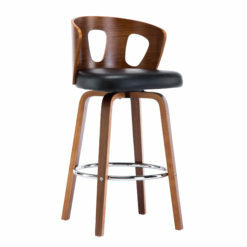 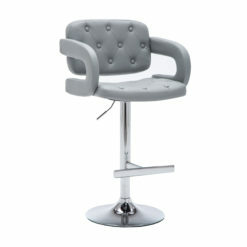 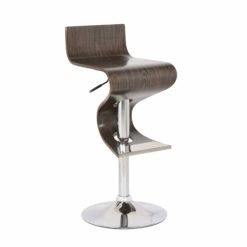 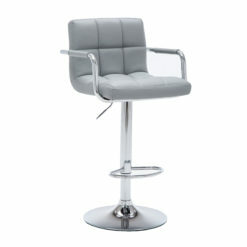 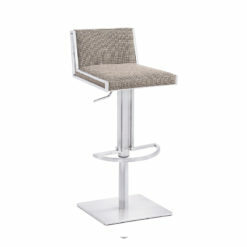 This modern bar stool is the perfect addition to any living space. With a padded back and seat, this item was designed with form and function in mind. 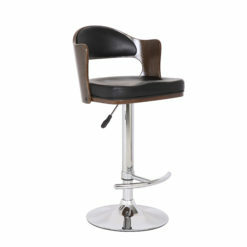 The combination of stitched PU and sturdy construction makes it a superior choice to its competitors.